Two years on from the Brexit referendum, and the United Kingdom is facing unchartered waters. A Brexit deal agreed to by the members states, the institutions and Theresa May’s Cabinet, still faces overwhelming opposition in the House of Commons, a troubling sign for the PM after finally clinching a deal all could agree on. However it might be useful to turn back the clock and take a look at how her predecessor, a supposed ally of Europe, lead his country to such a harrowing ordeal. Following the general elections of 2015, then Prime Minister David Cameron had clinched a majority government, a victory due in some part to his promise to hold a referendum on membership of the European Union. 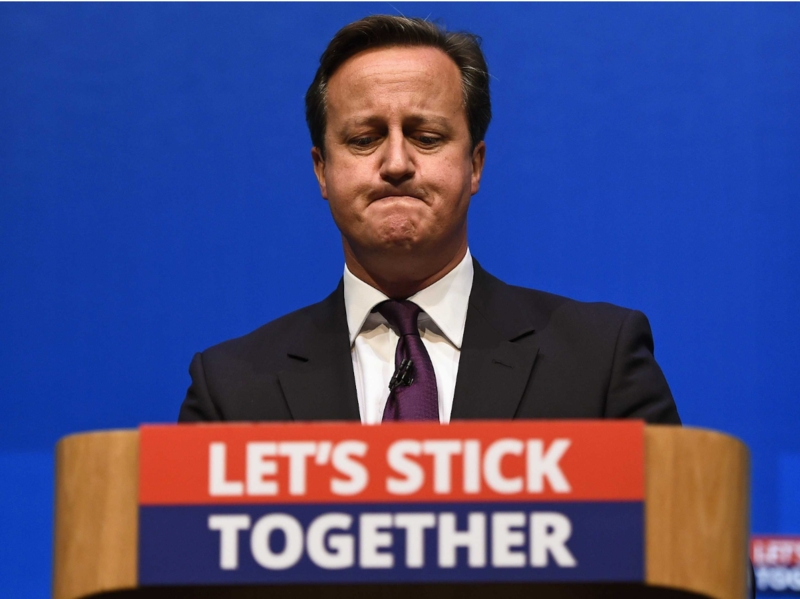 True to his word, Cameron set into motion the plans for a referendum that would change the entire trajectory of the United Kingdom, a referendum he hoped would have no effect. So looking back was there a single choice that could have turned the tides of the referendum, and simultaneously given it a sense of greater legitimacy in the years to come? Of course, allowing 16 year-olds to vote. Statistics show that with an overwhelming percentage of young voters siding with Remain, lowering the voting age for the referendum by two years would have evaporated the lead of the Leave campaign and made the referendum a toss up. So the question arises, why wouldn’t Cameron wish to give a say to a segment of society that would help him win the vote? An answer which looks solely at the standard voting age as being 18, completely bypasses the nature of the referendum. 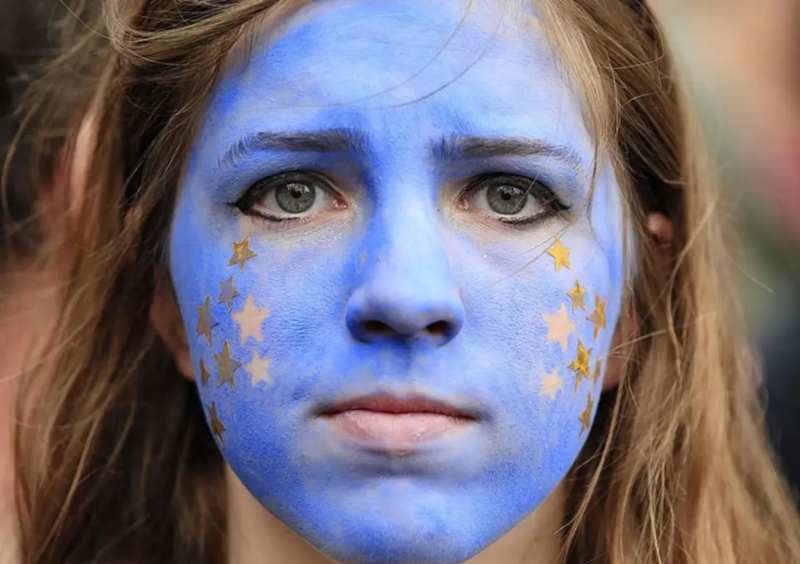 A choice that would define the economic, cultural and sociological future of the country was denied to the citizens of that future UK, and rather given to those who, having benefited greatly from all the EU had to offer, chose to deny it to their grandchildren. Looking at the breakdown of votes after the referendum might leave a sour taste in your mouth, with 73% of voters under the age of 25 having voted to remain in the EU, while 58% of their older counterparts above the age of 45 voted to leave. This staggering 31 point difference is a flashing neon sign for the young and it says: “Your opinion about your future does not matter”. A political class, whose average age is 50 in the United Kingdom, dismissed these voters as not knowing what’s best for their generation, voters who have lived with the benefits of the EU their entire lives, voters who form part of a generation raised with information at their fingertips and a strong sense of interconnectedness. However I would rather we didn’t get lost in this single vote issue, because the takeaway is all to likely to be that it was a political faux pas, and something which our country can shrug off now that 16 year olds can vote. It is time our society took a strong look at the political structure we’ve chosen and what it tells young people. A society which simultaneously complains about low voter turnout with younger generations, laughs millenials out of the room when they express their political viewpoints. Young people are told to be active and take part in the democratic process, and then young activist groups are derided by all and sundry, dismissed by politicians and policy makers, and sneered at by those authorities at every level who should be encouraging their activism. An empowered younger generation has a lot to offer any society, bringing fresh eyes to every issue and a unique perspective of the challenges before them. Youth activism has helped to shape the world as we know it, from movements against apartheid in South Africa to the growing online resistance of the young in Saudi Arabia. The rebellious nature of youth activism isn’t something that should be critiqued, but encouraged; challenging society’s norms is a self-correcting mechanism that we should know better than to ignore. Youth activism is a strong force for good, because it signifies a vibrant democracy and a hopeful future, a next generation of leaders and thinkers that will make the policies of tomorrow. It is high time we recognised the potential in our younger generation and encouraged them to take their future by the horns. To be a part of the activist community and contribute to this discussion, join JEF Malta on the 1st of December at San Anton Palace for our seminar “Youth Activism: Protest, Promote, Progress”. More details can be found here.